You Save: $7.04 (32%) Ships in 1 day. Soft Cover, 400 pages, . 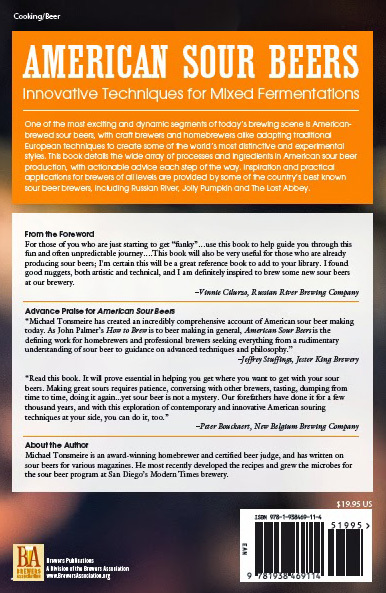 One of the most exciting and dynamic segments of today's craft brewing scene, American-brewed sour beers are designed intentionally to be tart and may be inoculated with souring bacteria, fermented with wild yeast or fruit, aged in barrels or blended with younger beer. Craft brewers and homebrewers have adapted traditional European techniques to create some of the world's most distinctive and experimental styles. 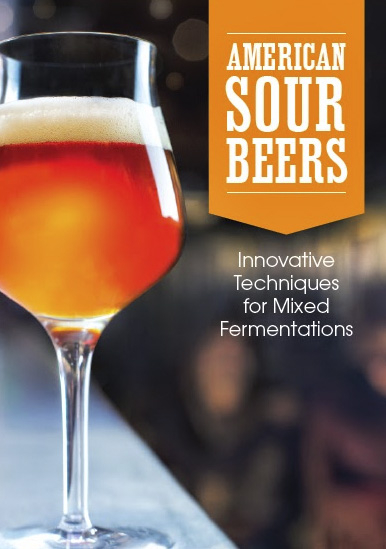 This book details the wide array of processes and ingredients in American sour beer production, with actionable advice for each stage of the process. Inspiration, education and practical applications for brewers of all levels are provided by some of the country's best known sour beer brewers.